The opening of the world’s tallest building in Dubai this week, I thought a “The Best…” list on the topic of the world’s tallest buildings might be timely. A Brief History of the World’s Tallest Buildings is a slideshow from TIME Magazine. Burj Dubai: the world’s tallest building is an interactive graphic from The Guardian. Charted: The tallest buildings in the world for any year in history is from The Washington Post. The Skyscraper Museum in New York has several features that would be accessible to English Language Learners. One is a digital representation of downtown Manhattan called Viva. Another is a similar presentation called Viva 2, which highlights the Empire State Building and the World Trade Center. A third page compares the tallest buildings in the world. Lastly, there are a series of particularly accessible features called Cool Stuff. World’s Tallest Building Opens In Dubai is an exercise for English Language Learners from Breaking News English. The World’s Tallest Towers is a nice interactive that’s actually on the website of the Dubai tower. The tallest buildings in the world is a slideshow from The Washington Post. “The world’s weirdest skyscrapers” is a slideshow from The Telegraph. 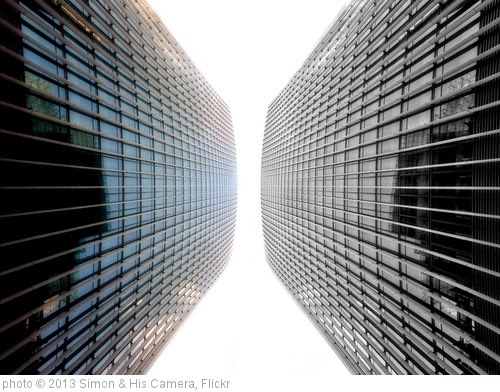 The 10 best tall buildings – in pictures is a Guardian slideshow. World’s tallest buildings, monuments and other structures is a slideshow from CBS News. The world’s tallest skyscrapers and structures is a slideshow from The Telegraph. The Skyline of 2016 [Interactive] is from Scientific American. Saudi Arabia Prepares to Build the World’s Tallest Building is from The Atlantic and has some good visuals, including an infographic. The world’s tallest structures through history is from The Telegraph. Thanks a lot. The kids are sure to like learning about this. I’ve chosen some links to slideshows and videos from the list and I’m going to put them on the students’ forums in my iclass.